The Salvation Army Angel Tree Program has been bringing Christmas to area children and families since 1985. The Angel Tree Program provides a connection between those who can help and those who need help the most at Christmas. Corporate and individual sponsors agree to adopt Angels for Christmas and provide gifts of new clothing, shoes and toys for needy area children. 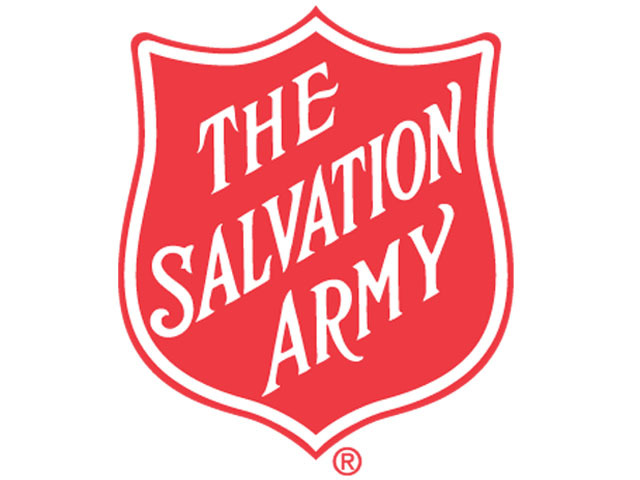 Eligible children aged twelve years and under are registered with The Salvation Army and then their information is compiled onto a tag that lists first name, gender, age, clothing size, shoe size and a Christmas wish. These tags are then distributed to area corporations who then shop for their angels. Corporations take as many angels as they feel they can adopt. Some will have individuals adopt each angel and some will have a small group adopt one angel thus making this a great community opportunity. The completed angels are then returned to The Salvation Army ready to be distributed to families prior to Christmas. Fraternal and other social groups and organizations as well as individuals may also participate. Gifts will be distributed beginning December 17th.